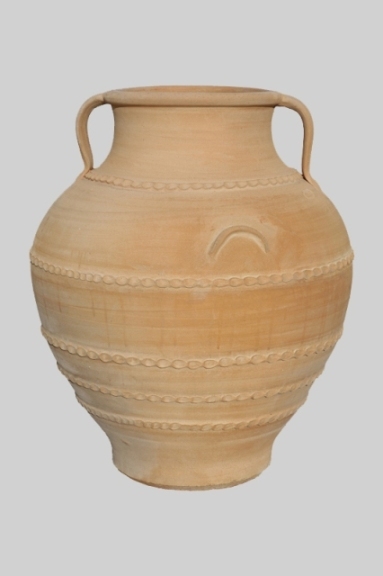 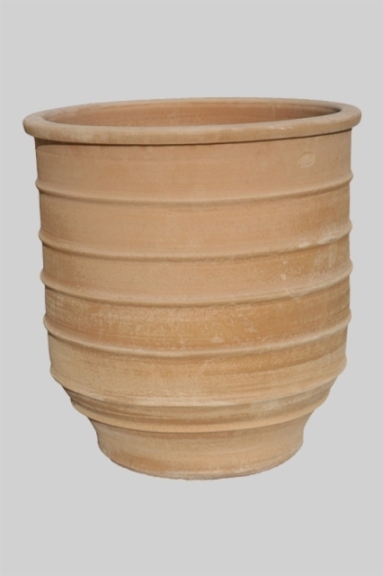 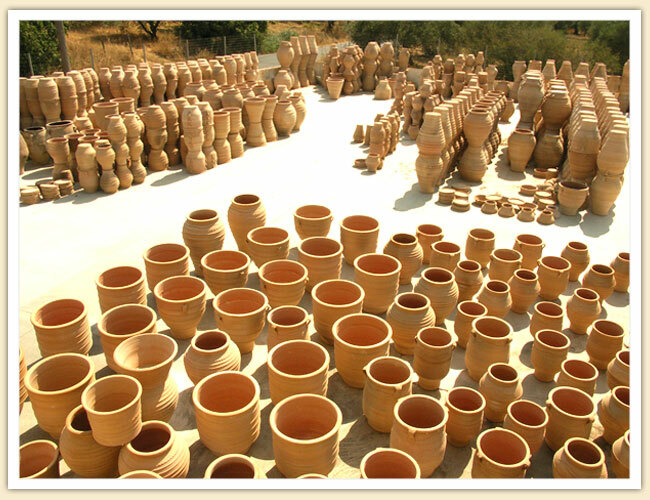 Minoan Pottery, located in Thrapsano Crete Greece, welcomes you to its website, where tradition and art transform handmade pottery into timeless masterpieces, reflecting the rich cultural history of the Minoan civilisation. 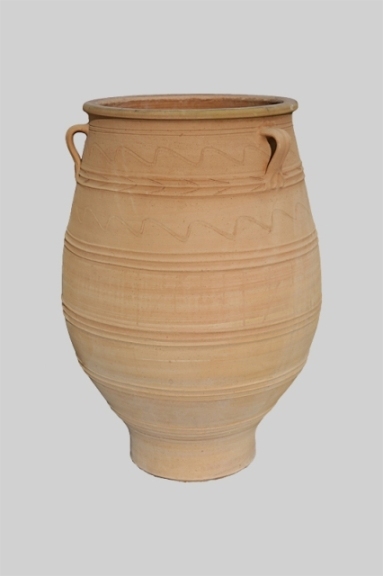 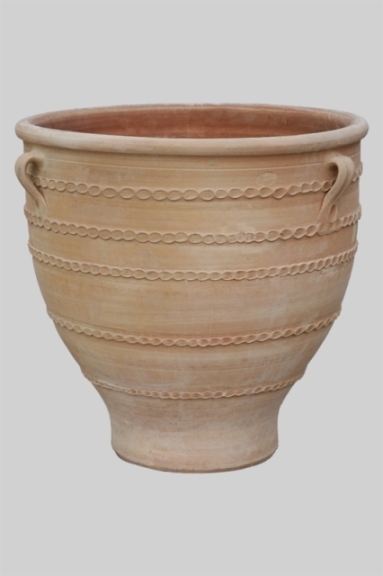 The history of pottery art in Thrapsano starts in the distant past. 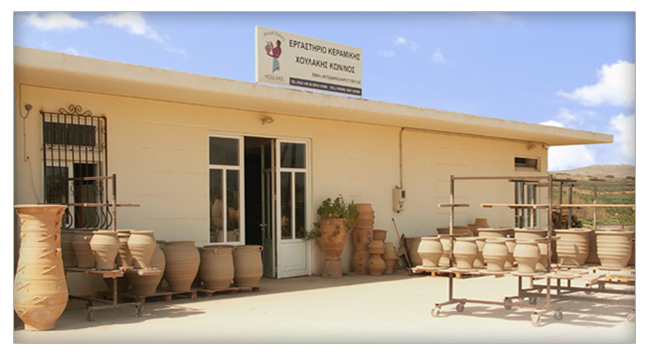 Nowadays, the production of pots and ceramics is still continued in our workshop “Minoan Pottery” in Thrapsano, following the traditional patterns and techniques. 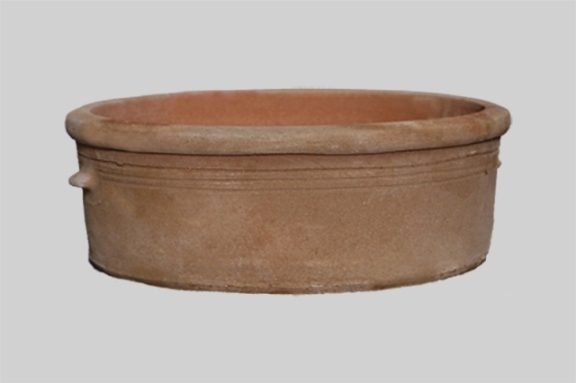 The same movements of the hands, the same tools, and the same relationship between the chief potters and their apprentices. 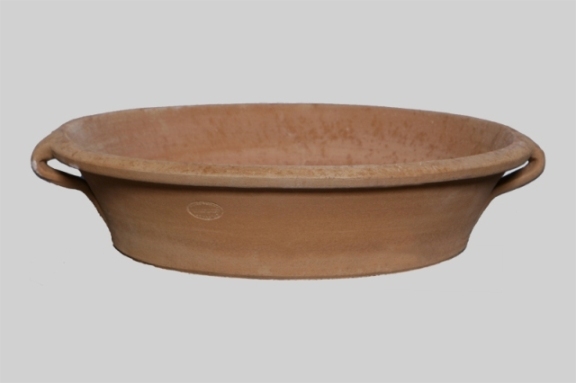 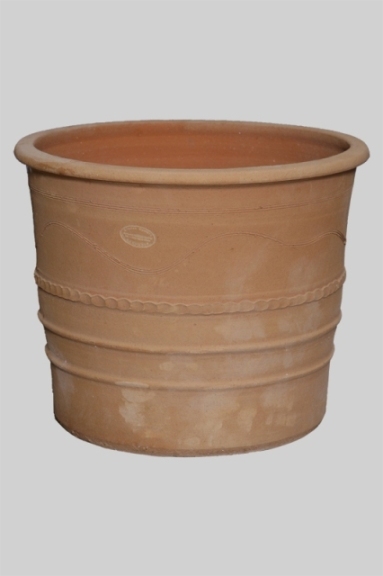 Even if we use modern tools, they only serve the pace of the line of production without affecting the quality of our pots.